SKU: 95d8229f181f Perfume Category: for men. 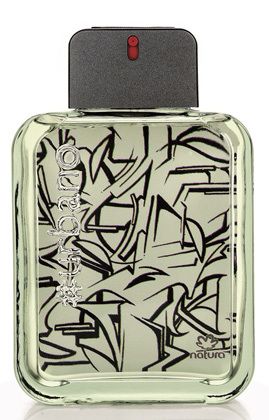 Fragrance Brand: Natura Notes: Citruses, Herbal Notes, Spicy Notes, Woody Notes. 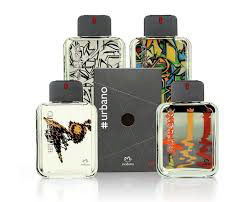 # Urbano by Natura is a Aromatic Fougere fragrance for men. 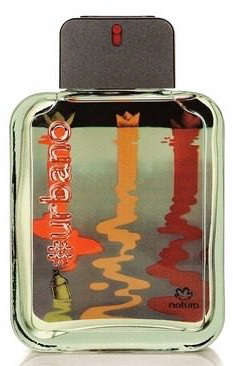 # Urbano was launched in 2014. 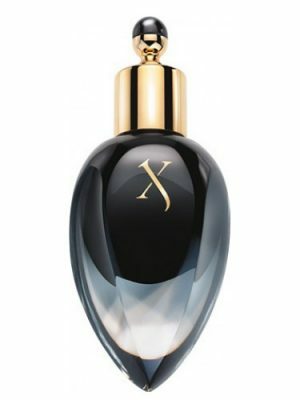 The nose behind this fragrance is Verônica Kato. 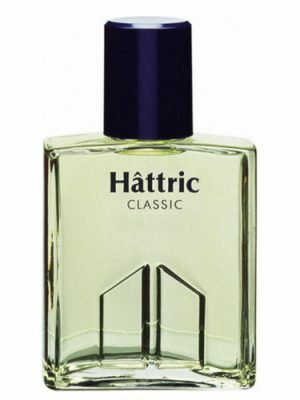 Top notes are citruses and herbal notes; middle note is spicy notes; base note is woody notes. 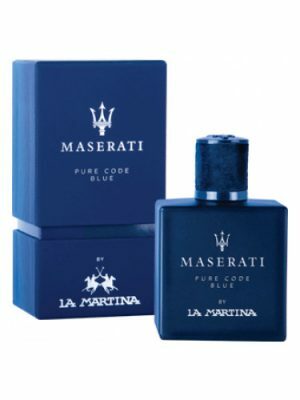 Es auna fragancia que me gusta pero al aplicar en la piel suele ser muy fuerte, se concentra en la piel muy bien y suelo recibir alagos de este perfume, es muy accesible tambien y su duracion es muy buena, Natura si vale la pena. Um dos meus preferidos…em mim fixa e projeta muito! Notas herbais intensas com toques especiados, inconfundível! Personally, for me, Urbano #Recria reminds me Echo Davidoff and something like Axel from Fruits & Passion also. Its good for hot days and warm nights. If you want to feel that had a bath for example, or feel fresh… go ahead! Yes, yes, this is quite interesting and unique. I’ve recently traveled to Rio de Janeiro and I felt a sillage everywhere that grabbed my attention. It was herbal, almost medicinal, but with a different feeling, kind of spiritual, e.g.., those herbs used for ritualistic matters. 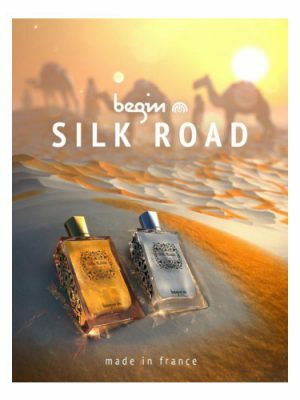 I was intrigued to know about this “ethereal-herbal” scent, and I posted a thread on a group discussion. Someone pointed out this beauty and I this person was right. 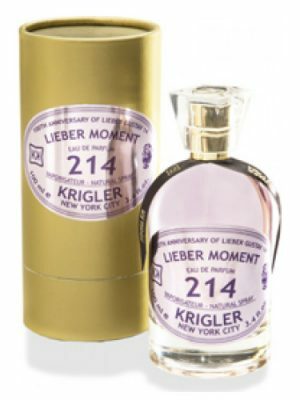 I have never smelled this sillage anywhere; it reminds me some kind of personal santeria, a sort of infusion of herbs that you shower yourself in order to get rid of negative vibes. Anyway, maybe because it’s aromatic with this new molecule, I get this distinct sillage in my opinion. Me encanta esta colonia, muy fresca, jovial y potente. 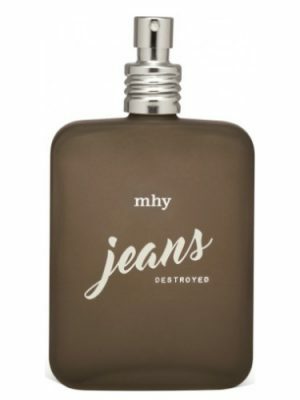 Ciertamente sólo me recuerda al efecto que produce el Euphoria de Calvin Klein. #Urbano está perfecto para colonia diaria, a nadie le molestará olerte así todos los días, es más, hasta halagos conseguirás. 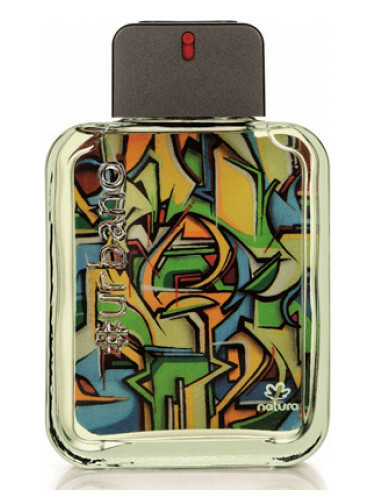 With the proposal to bring an aroma that represents the young urban guy, one who makes, through its artistic manifestations, like the graffiti, its own voice and its manifesto, the Natura company used innovative raw materials, never used before in the world perfumery. 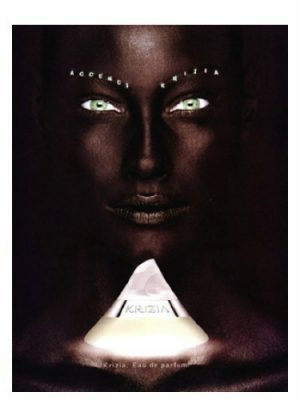 To this end, Natura joined forces with Givaudan and a team of 3 perfumers was created to give life to this fragrance. 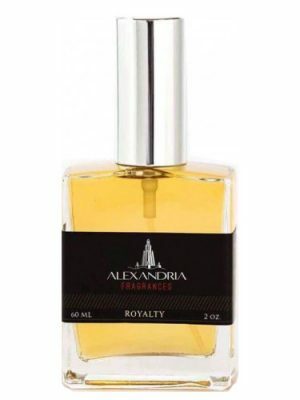 At the top of the composition, were added notes of pomelo, Mandarin, pink pepper, ginger, cardamom and watery accord. In the heart, lavender, Juniper, Rosemary, nutmeg and the innovative Akigalawood, which is obtained from patchouli, through biotechnology. 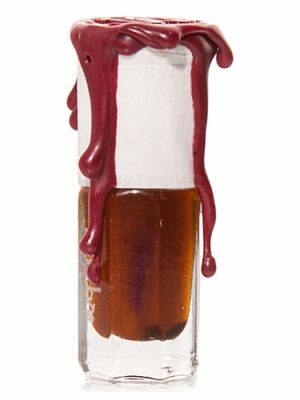 According to the Givaudan’s Annual Report of 2012, the Akigalawood has spicy aspects of pepper and turmeric, which merge the similar Woody nuances of agarwood, with a floral touch reminiscent of roses. It’s obtained by enzymatic transformation from a given fraction of patchouli essential oil. 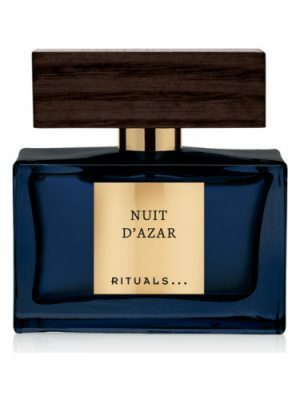 Finally, at the base, notes of musk, cedar, patchouli and amber. Once sprayed, the aroma that hits the nostrils not pleased me. 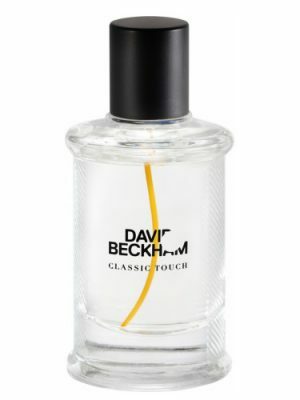 That’s because what I felt was that smell that made me think immediately: “once again, a typical Brazilian cologne”. Not that this means a defect or that I have any kind of prejudice. On the contrary, I’m a big proponent of national perfumery. 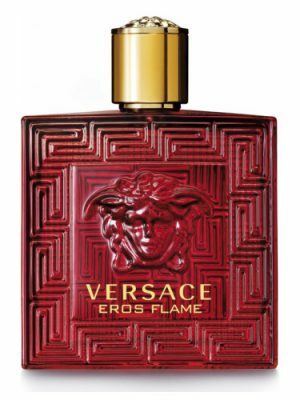 But I have to report, with honesty, the sensations that the perfumes transmit when I am analyzing them, before producing the reviews. 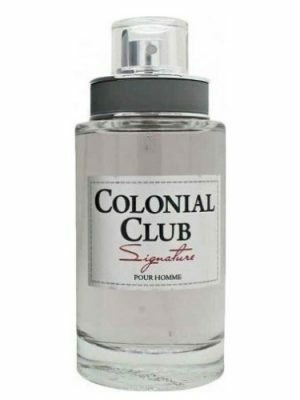 And as we’re in 2014, I think the technology and the number of professionals has grown quite a bit, to the point where we have fragrances with the same scent of produced in the early 80’s. Therefore, the criticism that I’m doing here is related to the lack of creativity. But this smell, which I referred to so many other national creations, fortunately vanishes in about 2 minutes. So, it is possible to notice a fruity and, at the same time, herbal output. After about 15 minutes, the heart starts beating faster when more Woody nuances emerge, along with Juniper and Rosemary. Until then, the smell was very aromatic. 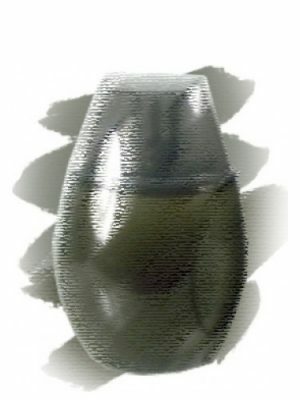 Passed about 1 hour, an evolution happens and the fragrance begins to become more creamy, thanks to the amber. It is possible then, to feel a great cedar at the bottom. 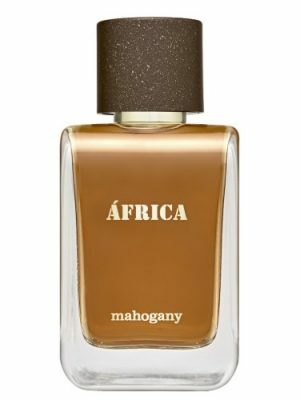 It is a youthful scent, very good for everyday use, with active projection for about 3 hours and guaranteed lasting between 6 to 7 hours, at least on my skin. The bottle reminds me of Play (by Givenchy) and brings 4 random arts that cannot be chosen, because the packaging is always the same. That’s part of the surprise of being #urbano. Surprise yourself! 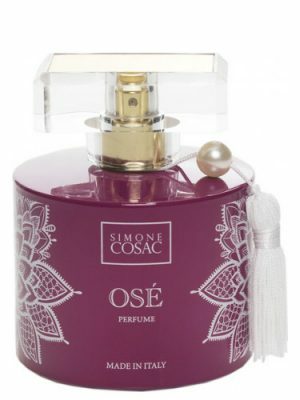 Nada de especial como alardearam…na revista lembro terem dito sobre um novo composto utilizado como nota na composição desse perfume, ate esqueci o nome! Apenas interessante. 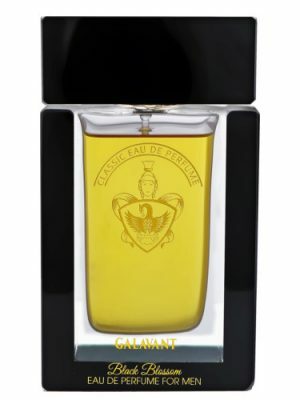 Como quase todos os perfumes da natura, lançados recentemente, não é nada de especial,não é digno de maiores comentários. Just interesting. 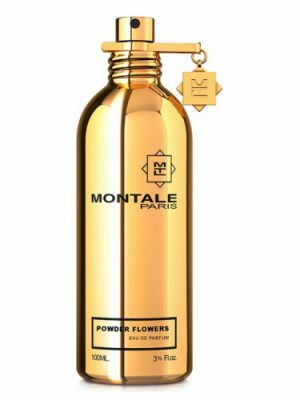 Like almost all the perfumes of nature, released recently, is not anything special, is not worthy of further comment.